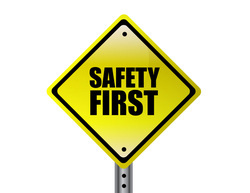 Keep these 8 safety precautions in mind when working with ignition systems. working on any ignition system. off the spark plugs when the engine is running. produced, causing gasoline fumes to ignite. electronic and computerized ignition systems. down before removing wires and spark plugs.